Littelfuse electronic fuses lead the industry in the design and manufacturing of electronic fuses for the automotive, industrial, handheld, computer and telecom markets. 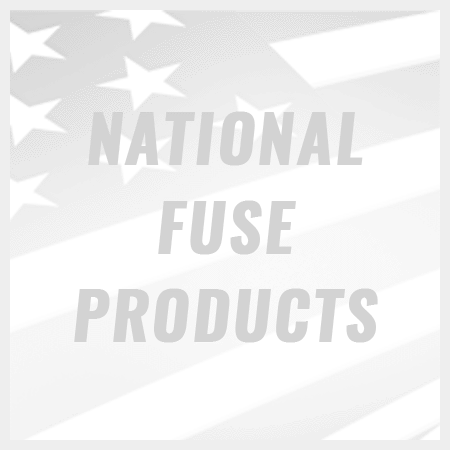 Littelfuse manufactures the broadest and most innovative selection of fuses to serve nearly every possible application. Electronic fuses are a type of low resistance resistor that acts as a fail safe for excessive electrical currents. This allows electronic fuse to protect circuits from load overcurrent. Load overcurrent can be caused by many reasons including short circuits, miss matched circuits, overloading, or device failure. 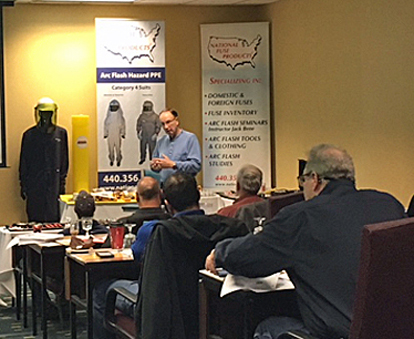 Our selection includes PICO fuses, Nano 2 fuses, cartridge fuses and much, much more. The renewable type fuses and automotive fuses appeared in 1914, and in 1927 Littelfuse started making very low amperage fuses for the budding electronics industry. 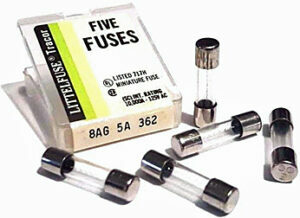 Littelfuse understands that selecting the right fuse is very important and offers this electronic fuse selection guide. If you’re also looking for the appropriate holder for your fuses – Littelfuse provides this handy fuseholder selection guide.